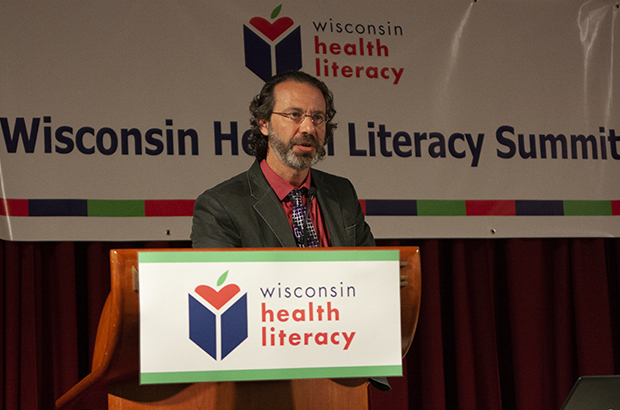 If you enjoyed the Health Literacy Summit or want to know more about Wisconsin Health Literacy, sign up for the Health Literacy Digest. We are highlighting The Kids Ranch that works with vulnerable children between the ages of 6-10. Their holistic approach includes a school year literacy program and summer day camp program including a naturalist, art therapist, and certified social worker. 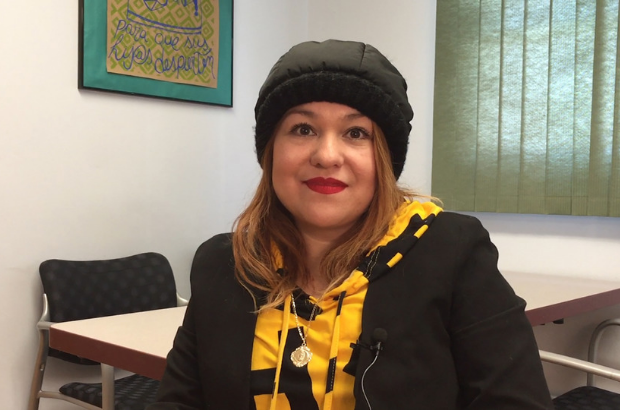 Marisol Bravo started at Latino Academy of Workforce Development to pursue her GED. 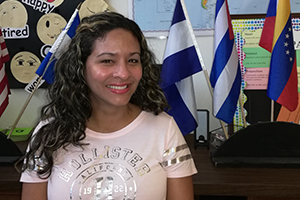 She wants to be a good role model for her daughters and is very excited about all the possibilities having her GED affords her. Tutor 2 hours each week and your gift of time can change a life. Become a volunteer tutor and give the gift of literacy today. We have supported non-profit literacy programs with capacity-building services, funding, advocacy, and professional development services since 1985! Contact us about professional development opportunities for your staff. 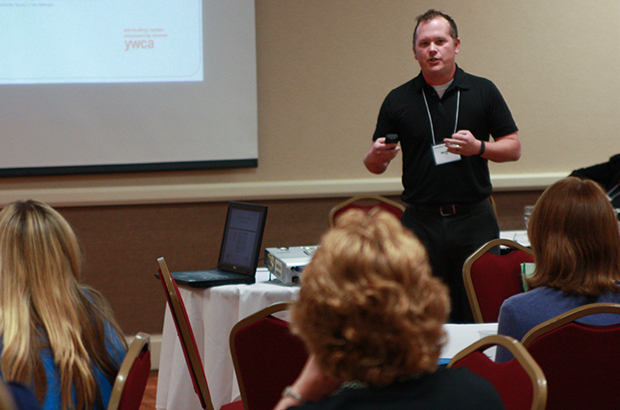 Changing lives by strengthening literacy statewide. 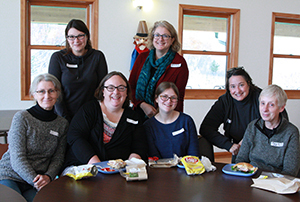 Wisconsin Literacy, Inc. is a non-profit coalition of 75 community-based literacy programs located throughout the state. Our member programs provide much needed services to adults and families through dedicated staff and well-trained volunteer tutors. In Wisconsin, nearly a million residents qualify for our members' services. 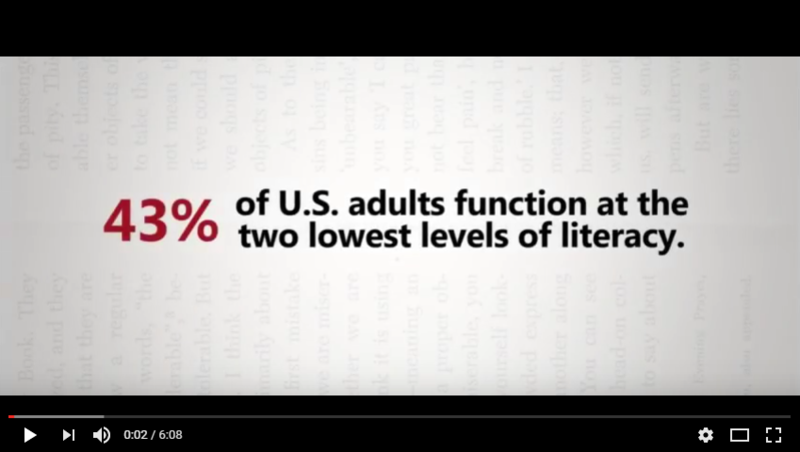 If you want to improve your reading skills or if you would like to become a volunteer tutor, visit our Find a Literacy Program page to locate the program closest to you. 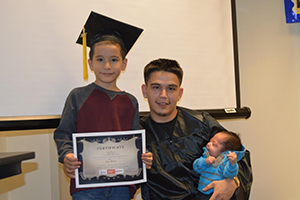 We have supported non-profit literacy programs with capacity-building services, funding, advocacy, and professional development services since 1985! Watch our video to learn more about us.